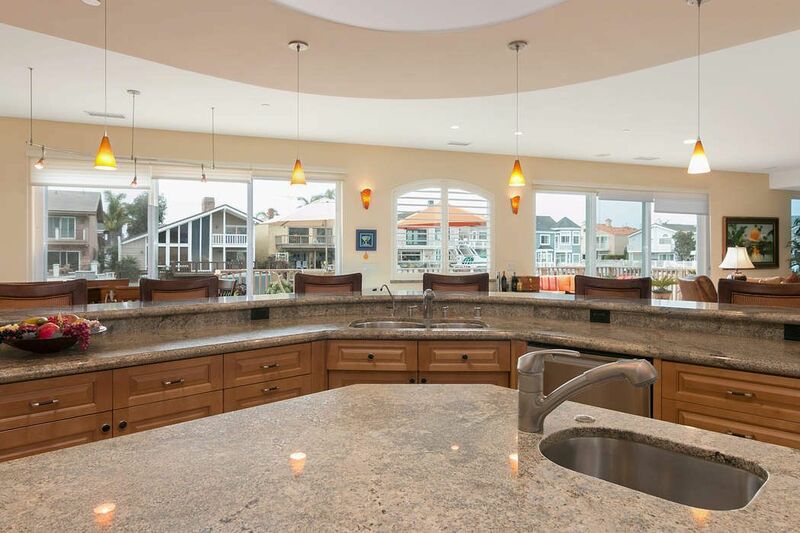 4024 Romany Drive, Oxnard, CA 93035 | Sotheby's International Realty, Inc.
$1,895,000 3 Bedrooms3 Full / 1 Partial Baths3,512 sq. 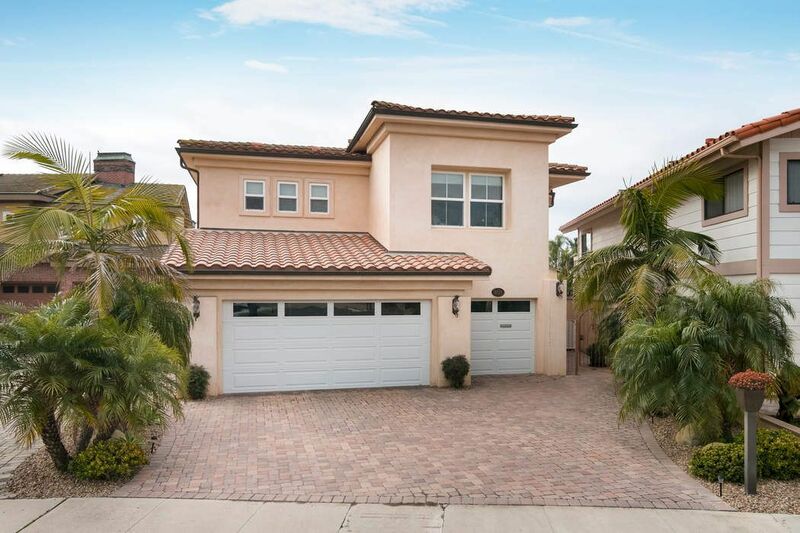 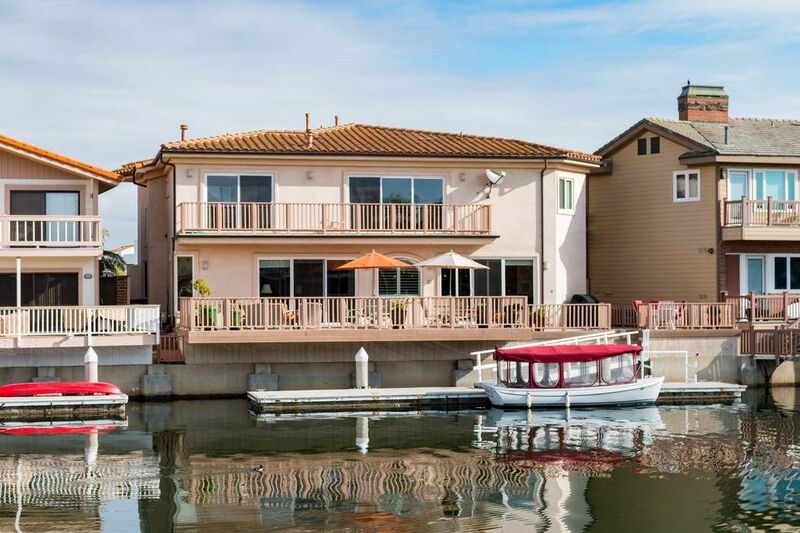 ft.
First time on the market, this custom waterfront home with a spacious floorplan, entertaining deck, and a 50’ boat dock will not disappoint the most scrupulous buyer. 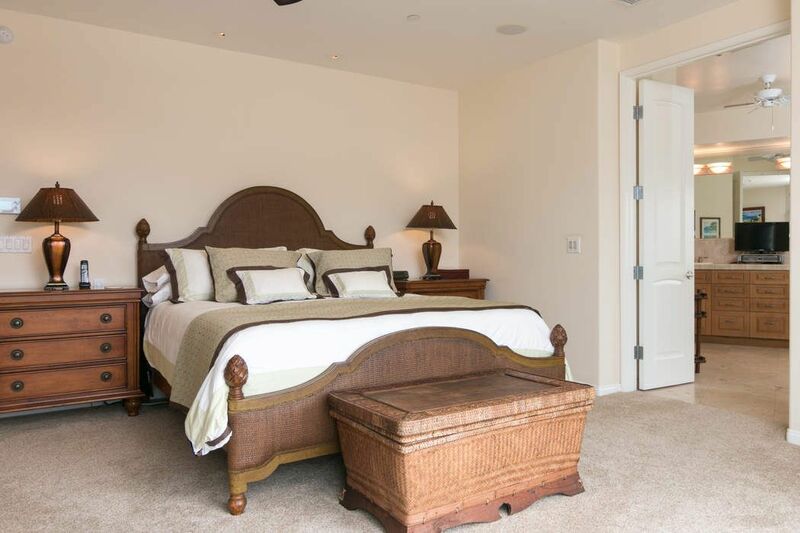 Offering three bedrooms, three full bathrooms, a powder room, home gym, home office, two fireplaces, elevator, and well-appointed finishes. 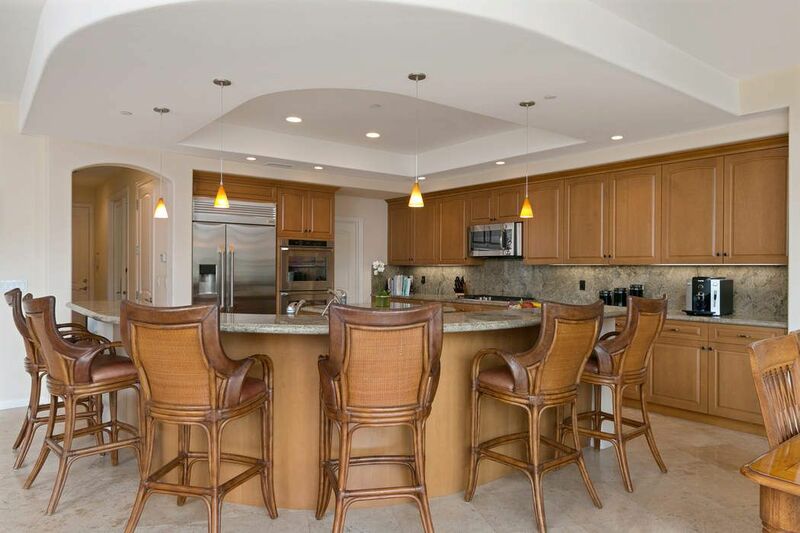 The open design graciously joins the living room, kitchen, dining room, and wet bar into a casual yet sophisticated entertaining or family space. 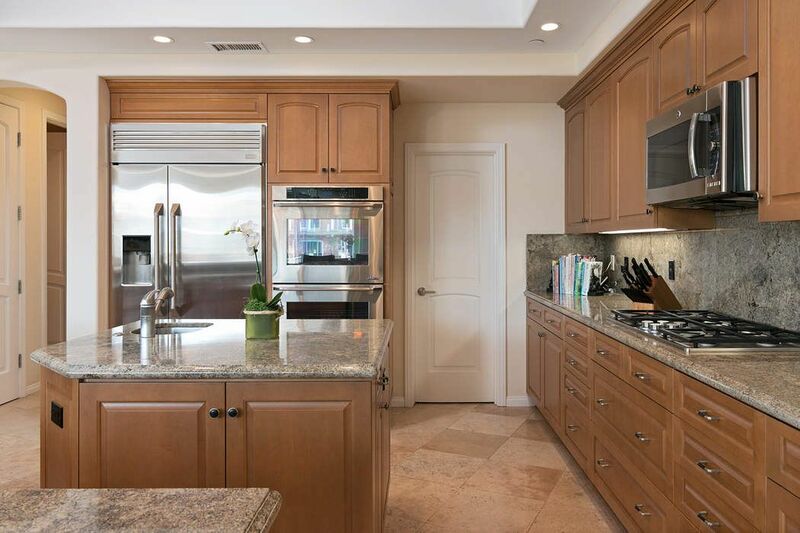 Outlined with a breakfast bar, the kitchen includes granite counter tops, a center island with vegetable sink and beverage cooler, walk-in pantry, GE microwave and refrigerator, Fisher Paykel double dishwasher, and Dacor double oven and 5 burner cooktop. 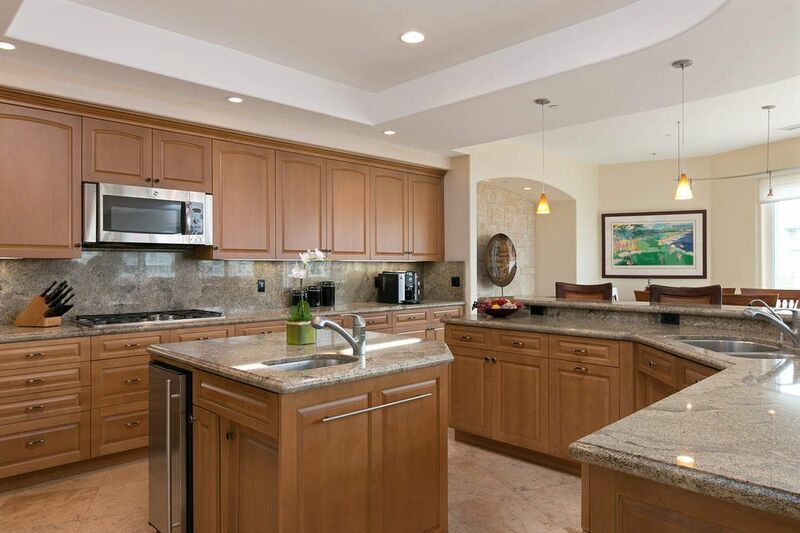 Plenty of custom cabinet space and walk-in pantry. 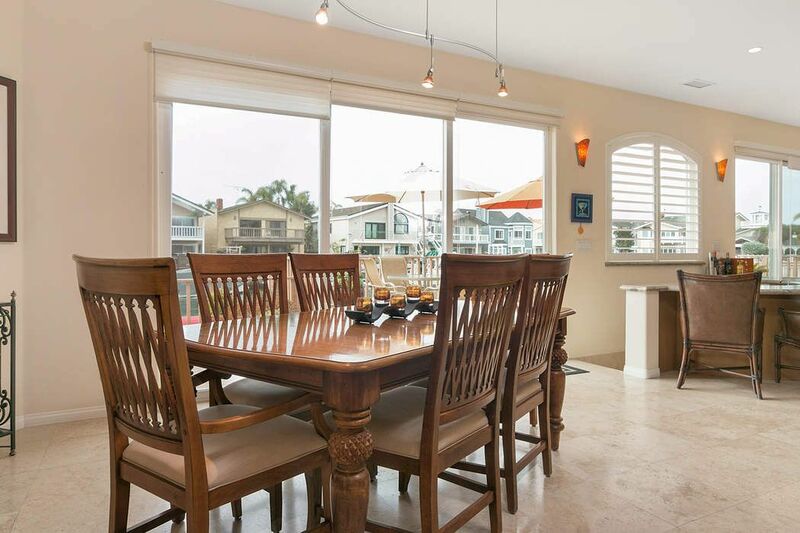 Dining room with a built in buffet is open to the kitchen and offers a water view. 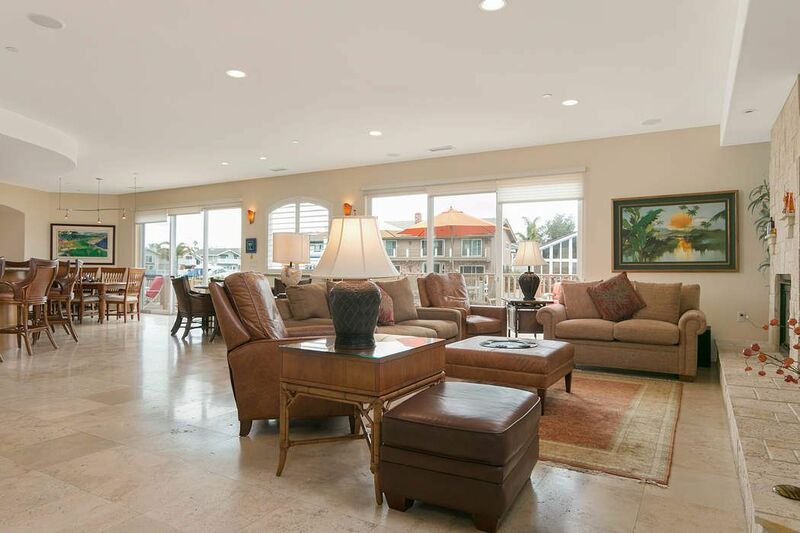 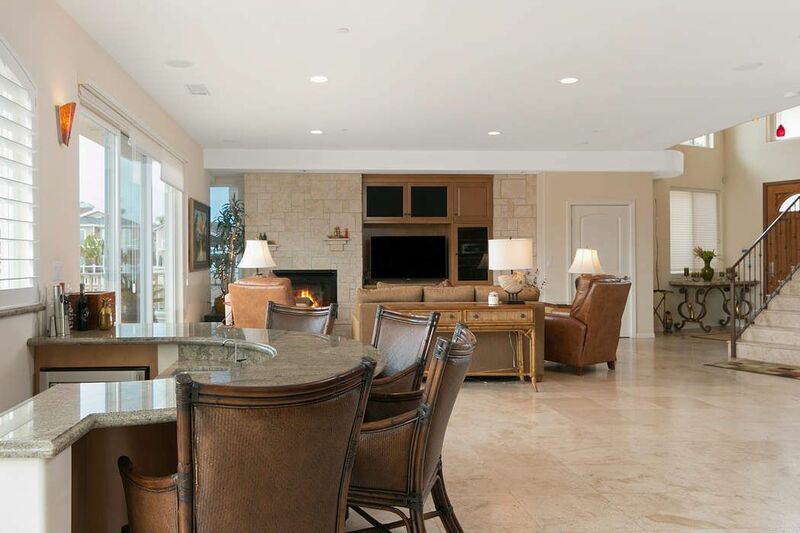 Entertain guests at the wet bar or relax in the living room next to the fireplace. 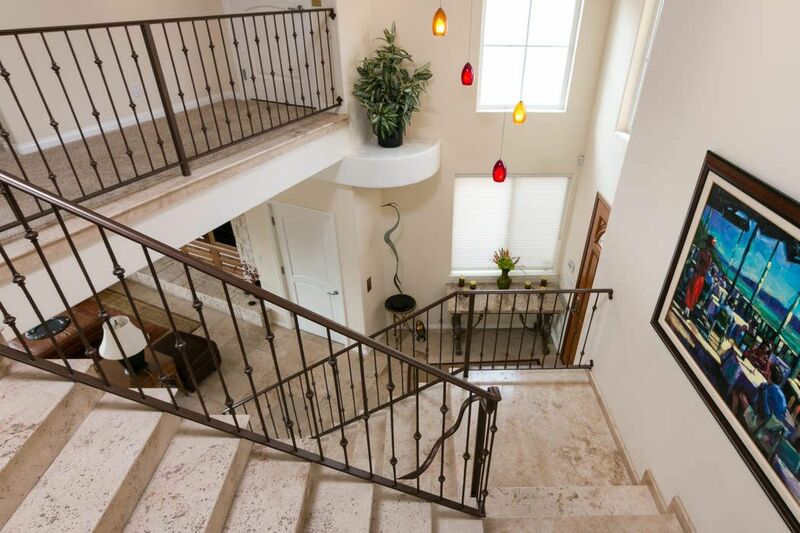 Ascend the extra wide stair case to the second level or take a quick ride in the elevator. 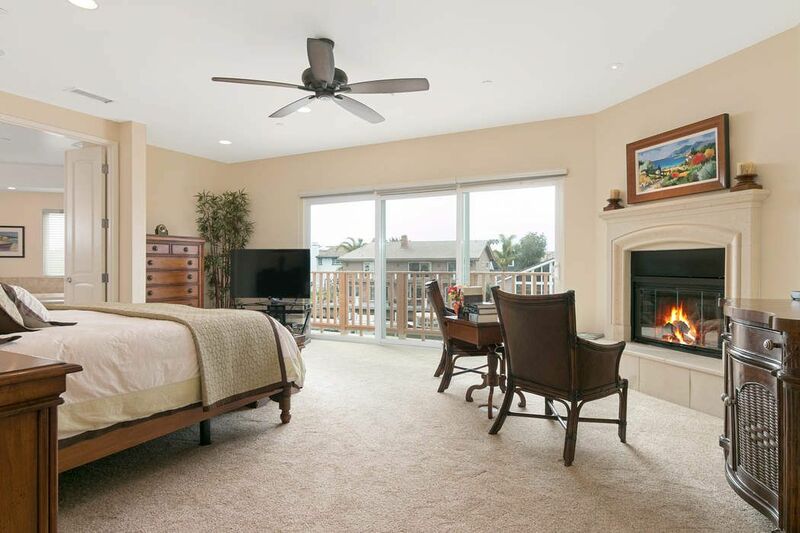 The water facing master suite with private deck is equipped with a fireplace, a ceiling fan, surround sound, and reading lights. 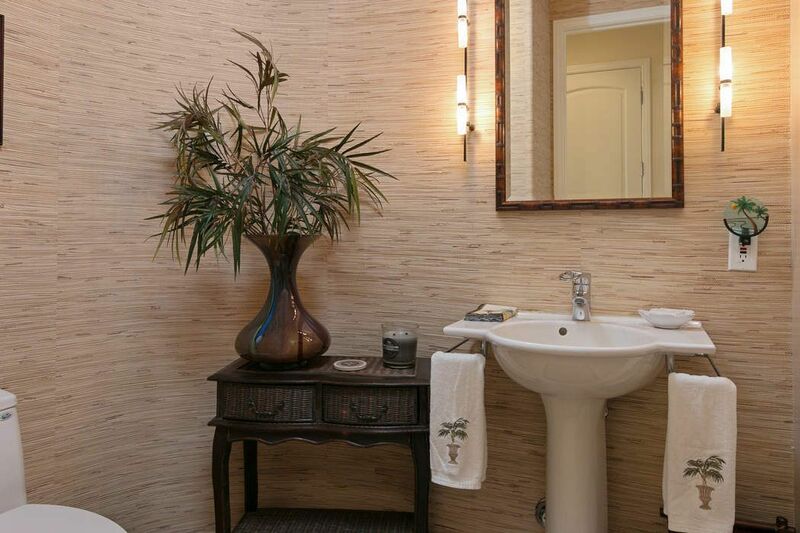 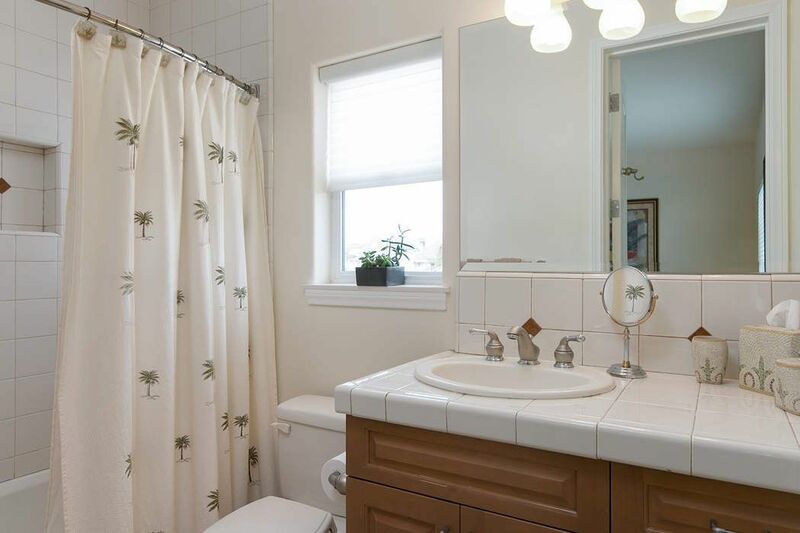 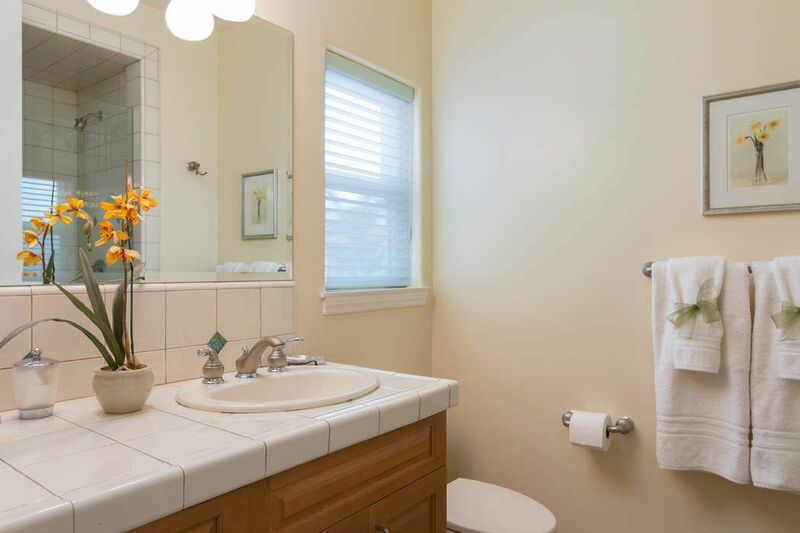 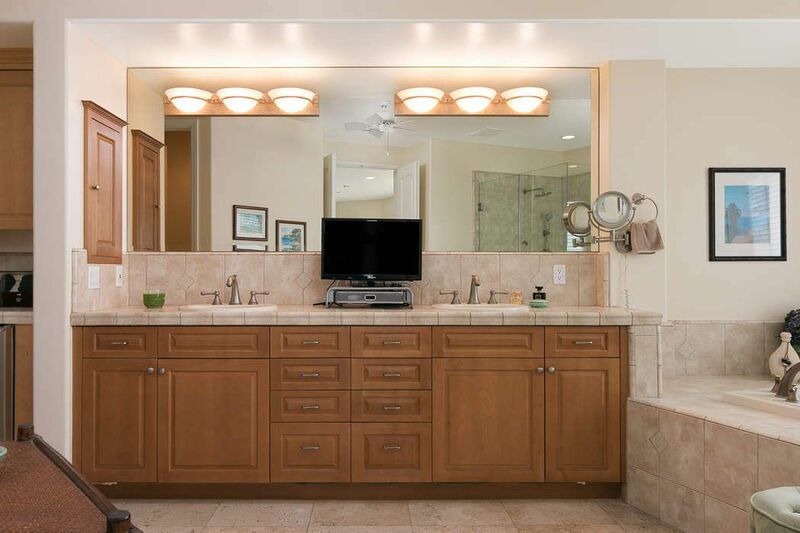 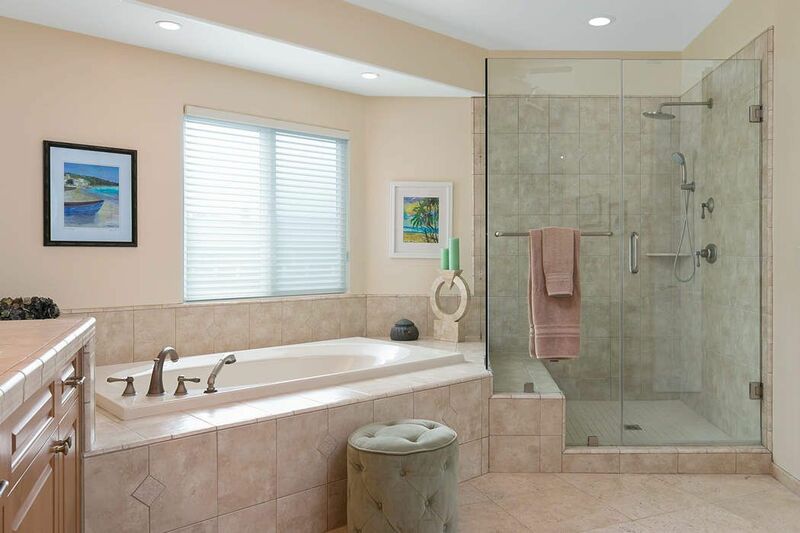 The master bath has a jet tub, walk in shower, double vanity, beverage center, and a generous dressing room closet with built in dresser cabinets. 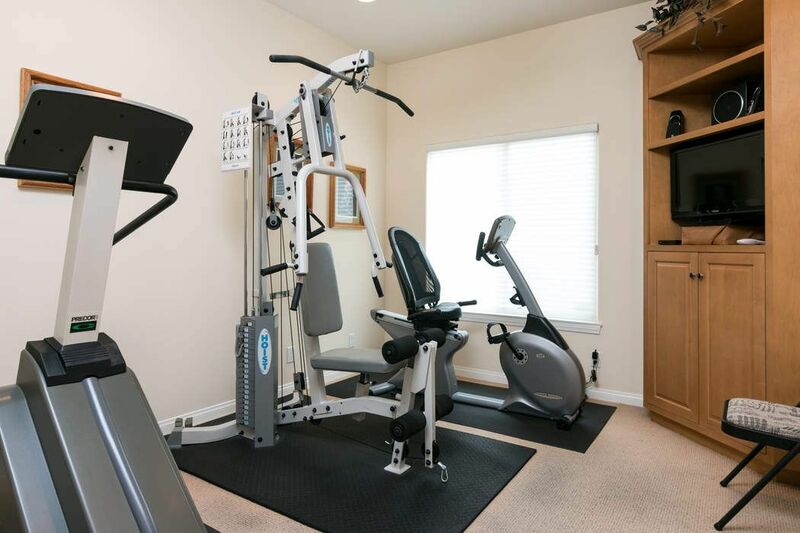 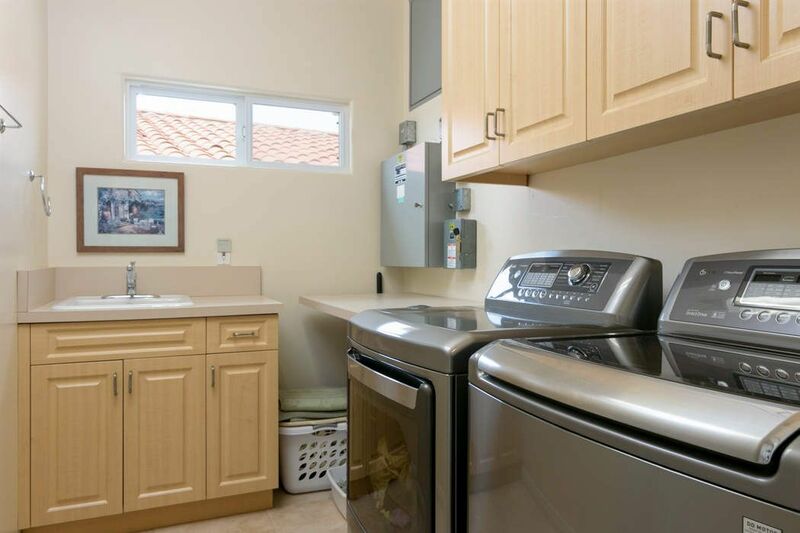 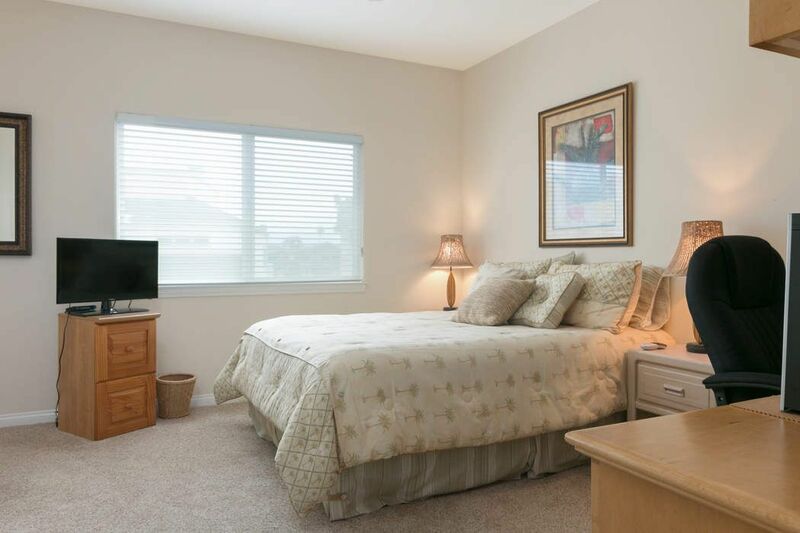 Two additional bedrooms with ensuite baths and ample closet space. 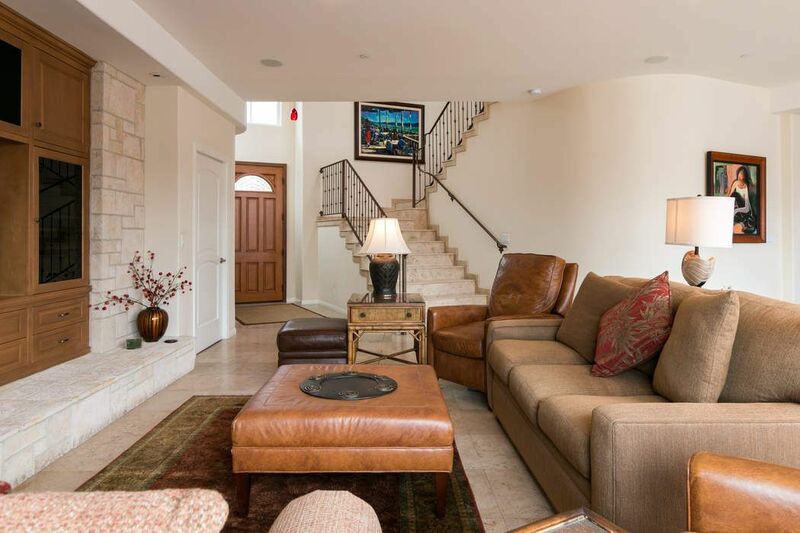 Embrace the vacation lifestyle in this well-appointed home nestled in the heart of Mandalay Bay. 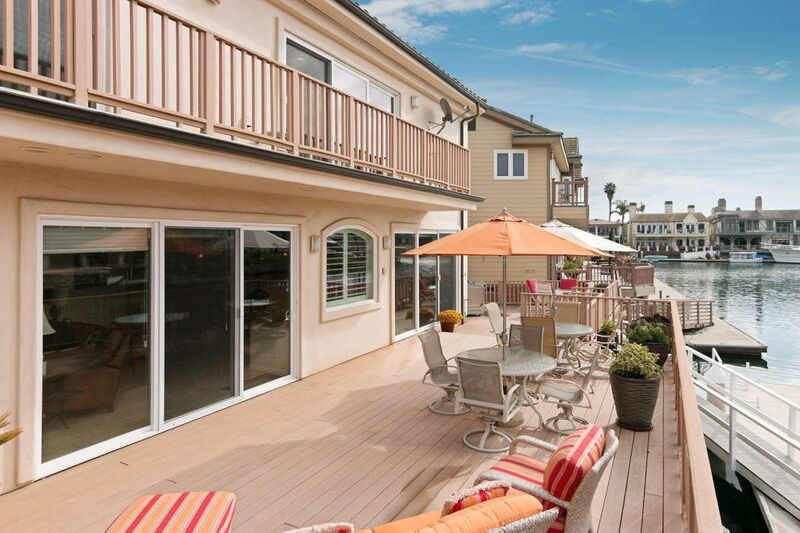 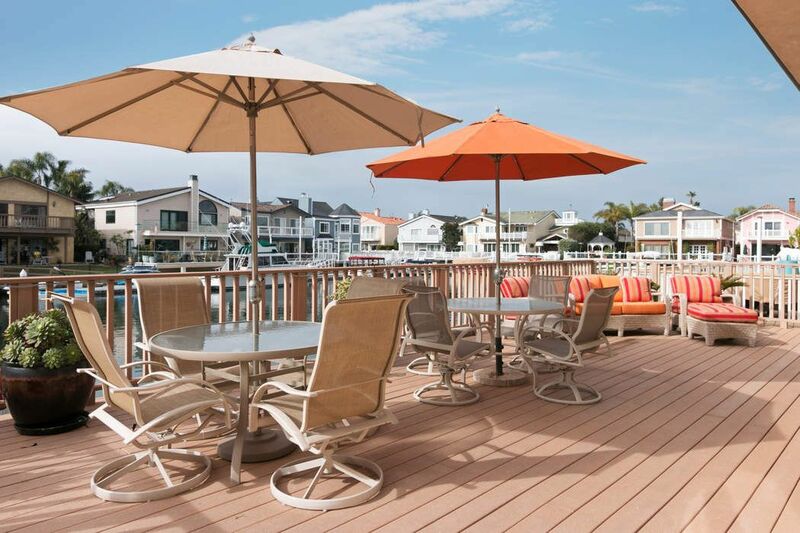 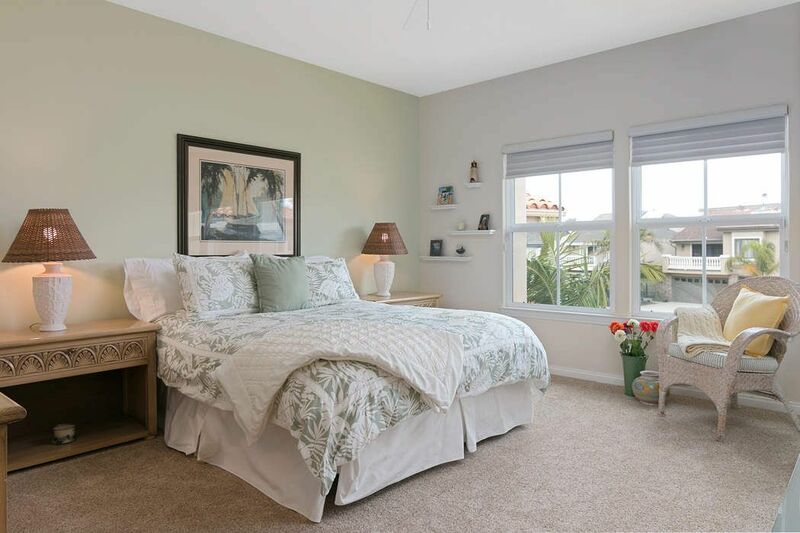 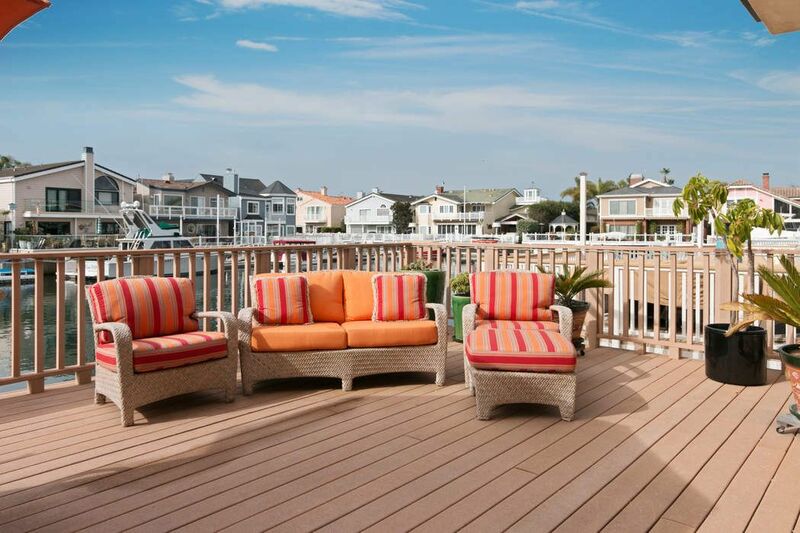 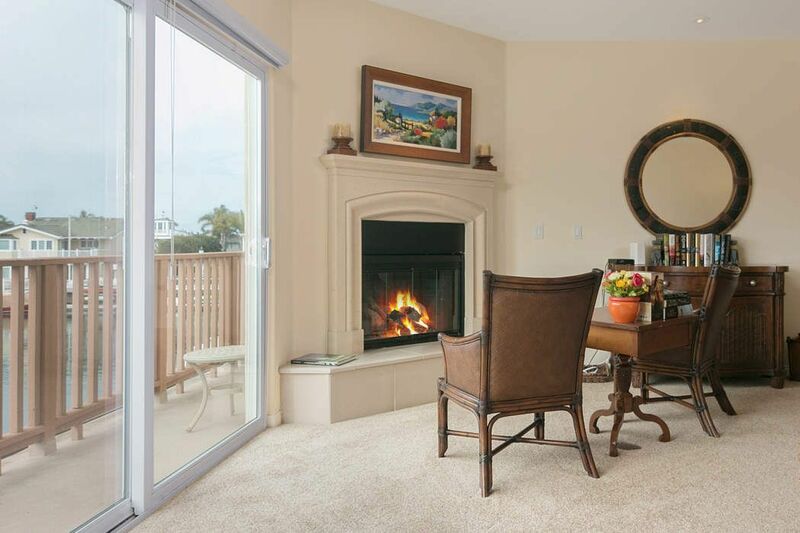 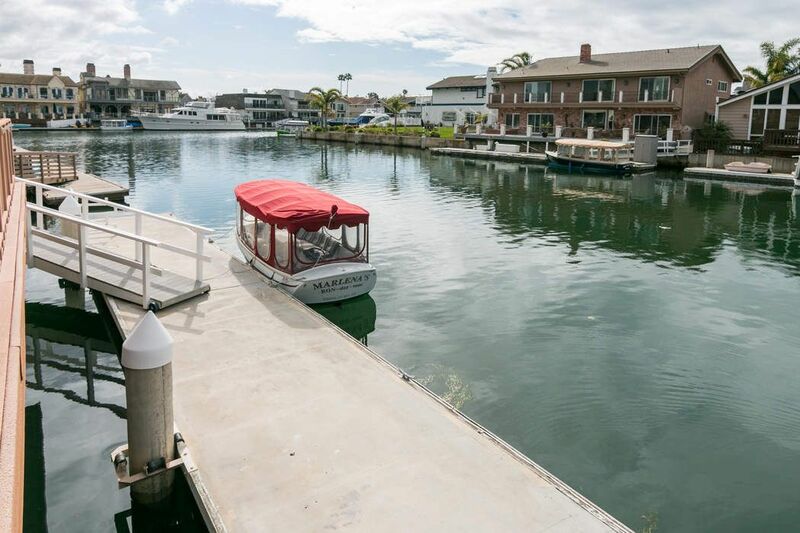 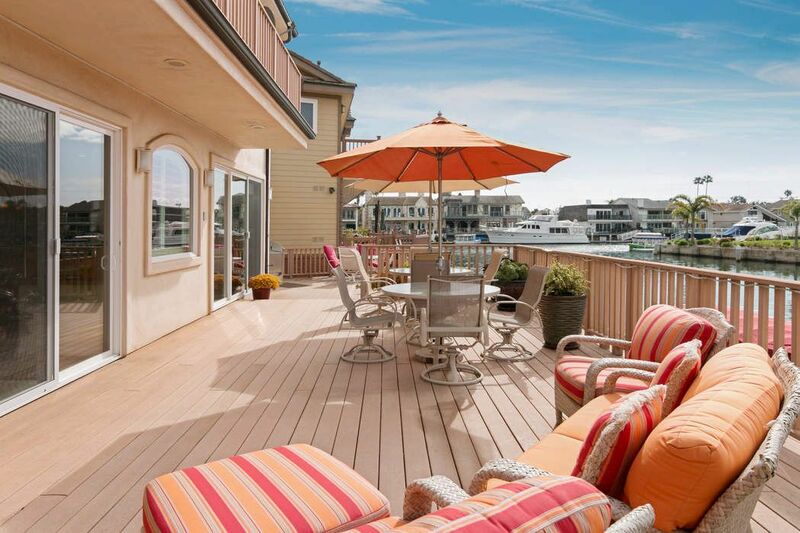 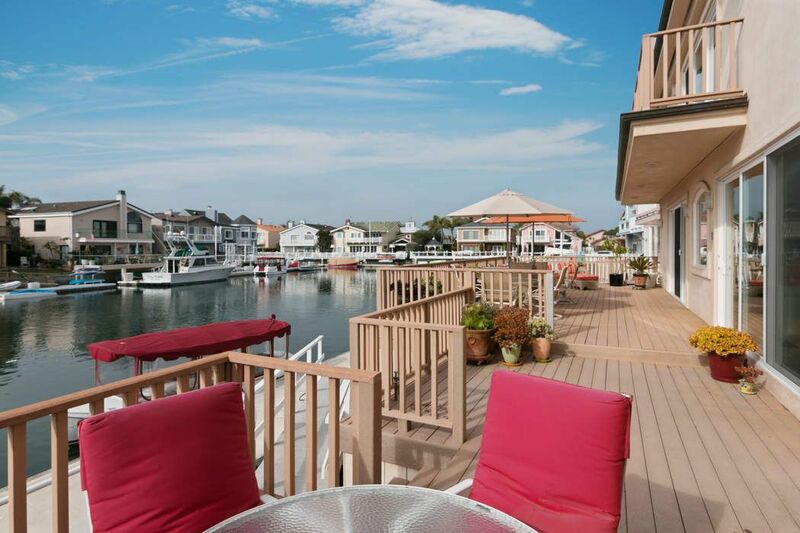 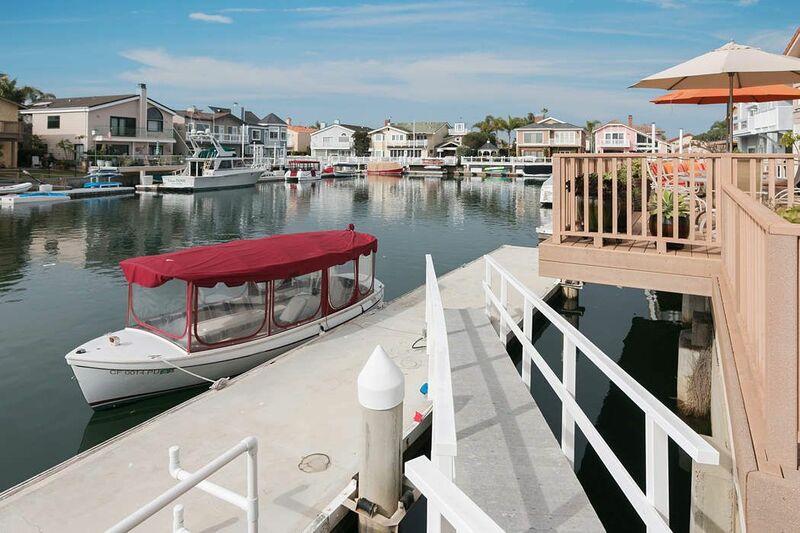 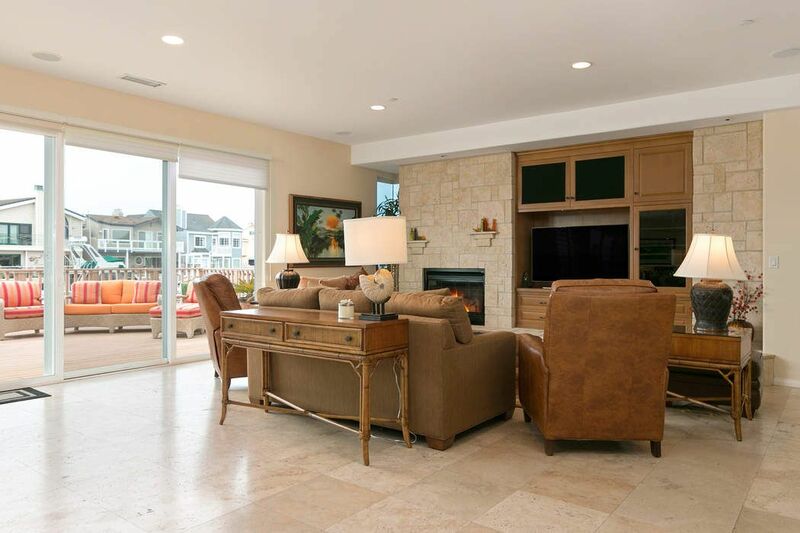 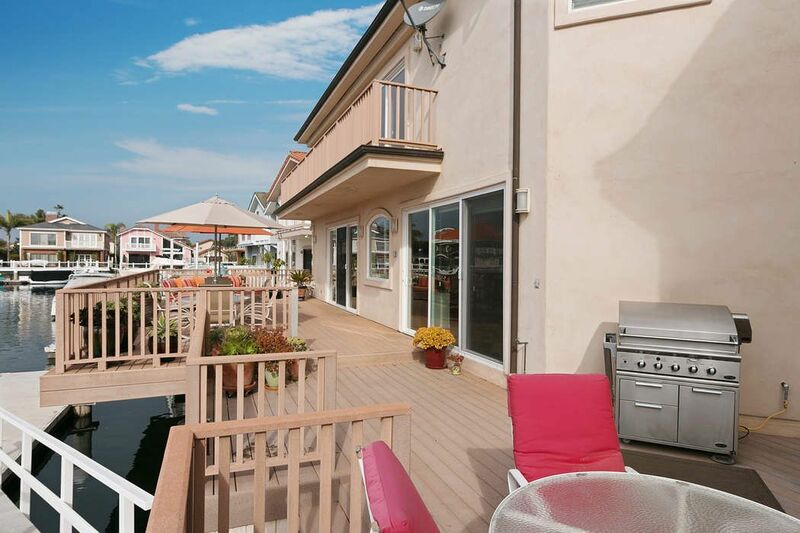 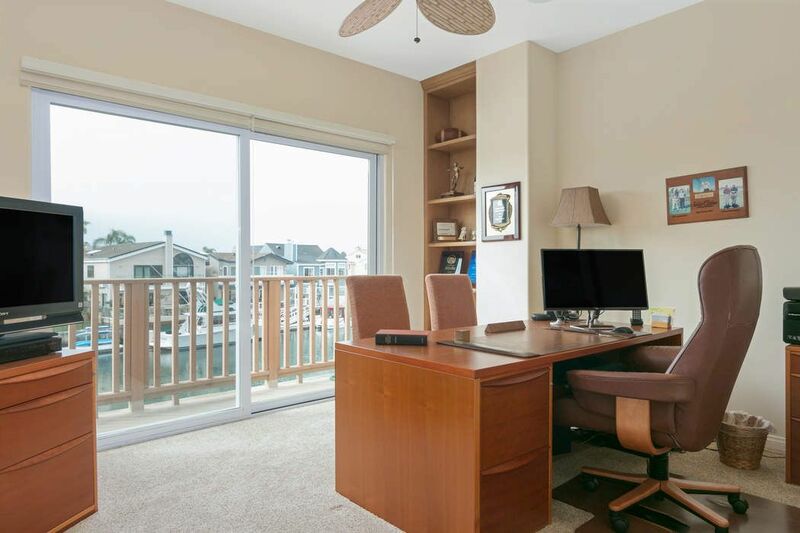 Close to beaches, Channel Island Marina, Farmer's Market, restaurants, and parks.